The well known Albanian singer, Flor Mumajesi, will break away from music? At the peak of his career, the famous singer has surprised all his fans with the latest announcement at Instastory. For the first time Flor Mumajesi spoke about the hardest decision of his life, the break from music. 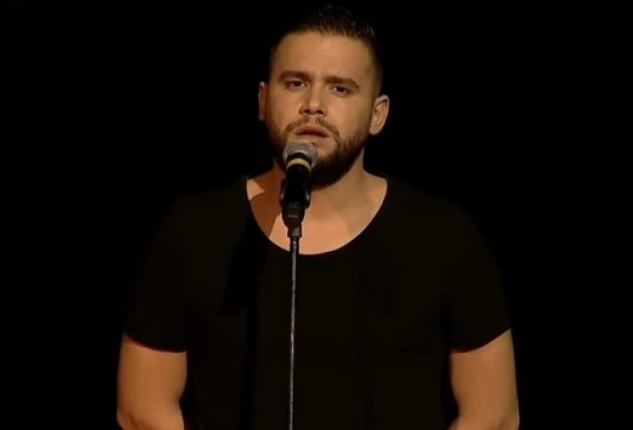 After the first prize at "The Magic Song" (Alb: Kënga Magjike) of the 20th edition, following the latest hits and recent musical collaborations, which have resulted in absolute success, comes his decision to retire from music. "The most difficult decision of my life, to break away from music ... And? I have many messages that fill my eyes with tears ... I have not yet gave up, althou I often really think to quit! I love you, "he wrote in several posts in his Instastory!